A tragic scenario played out as dozens of false killer whales were recently found dead at a national park in south Florida. NBC Miami reports 81 total whales have perished just off the area of Hog Key at the Everglades National Park. As of this writing, officials have decided to close the area—restricting access both by land and sea as well as creating a no-fly zone in the area. 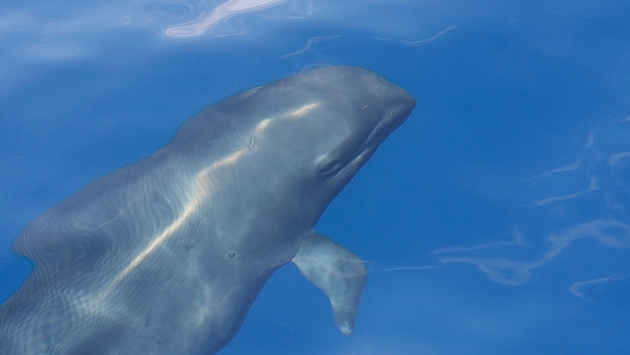 False killer whales are not actually all that closely related to their famed animal brethren, the killer whale. In this case, there is still hope for about a dozen false killer whales that remain stranded in the area. ABC 7 – KGO reports about a dozen local groups, including the Coast Guard, have launched an extensive search they believe will locate and, hopefully, save in upwards of a dozen of the false killer whales. The scant bit of solace, aside from the whales that may be saved, is that this remains a truly unique set of circumstances and doesn’t transpire often.